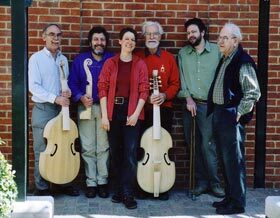 Since 1999 I have been teaching viol making courses at West Dean College near Chichester. The courses usually take place in January and at Easter and are aimed at anyone with an aptitude for wood work. 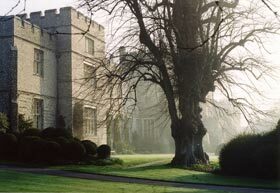 Coming on a course at this unique crafts college situated in stunning surroundings is an experience that should not be missed! For details and booking information visit the College Website.